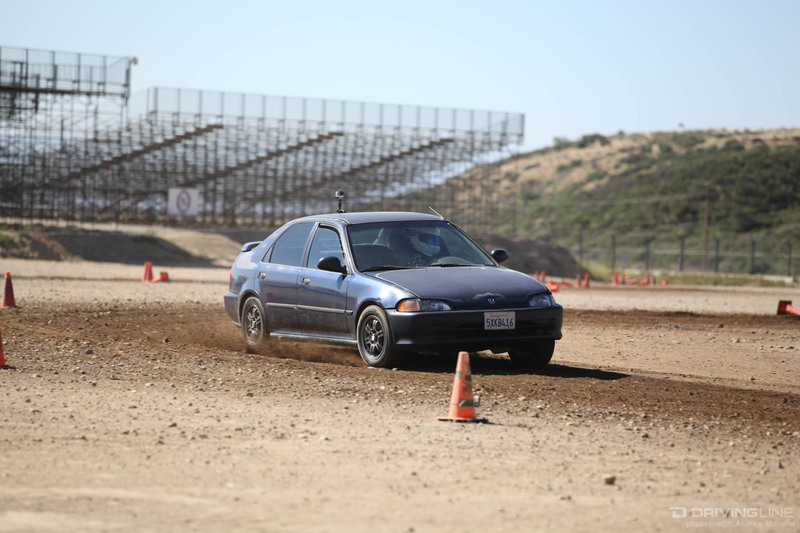 One of my earliest memories watching motorsports was seeing '90s WRC (World RallyCross) cars flying through the air and sliding through hairpin turns in the dirt. 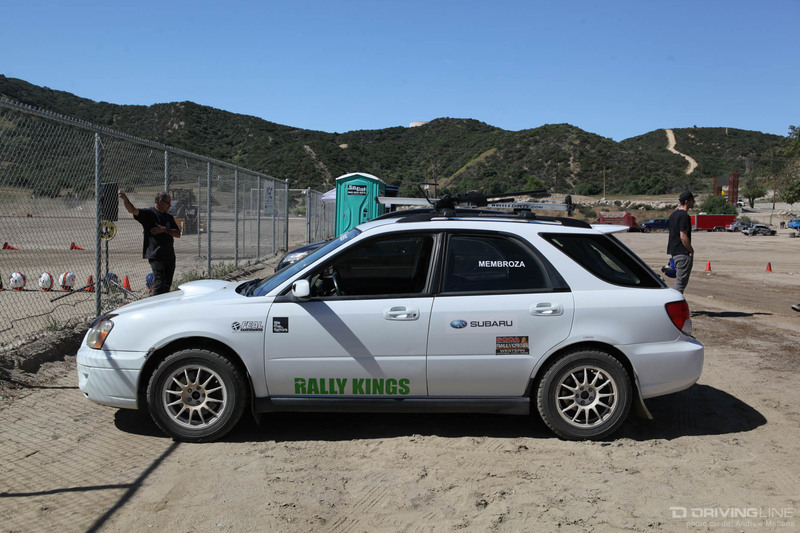 Since then, I have always dreamt of having my own rally moment. 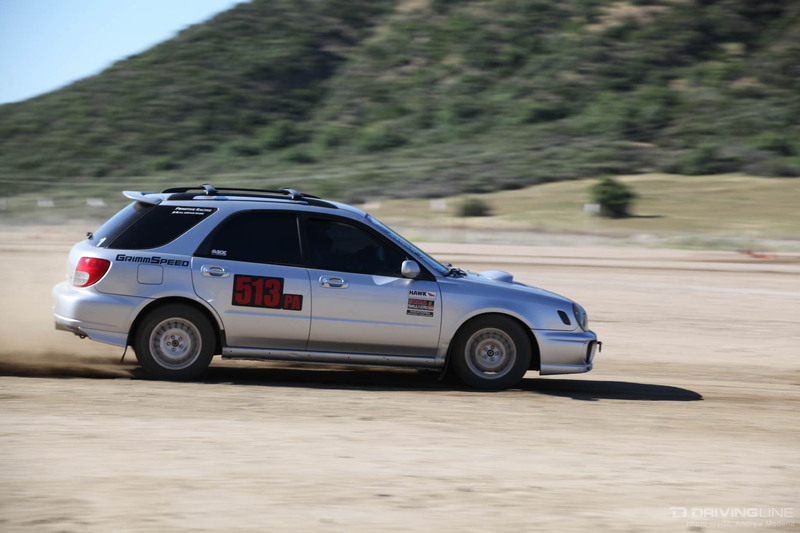 The closest I had gotten to rallying was back in college, tearing through empty construction sites in the middle of the night in my WRX (not recommended and probably illegal). 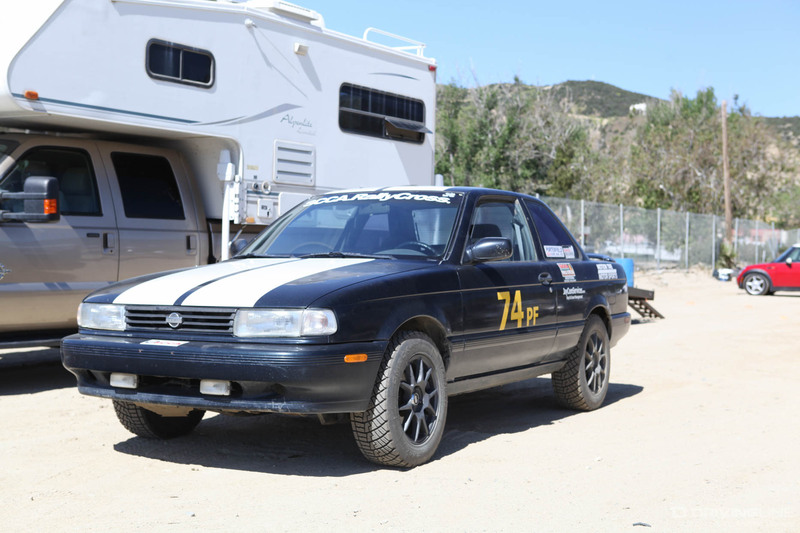 When I saw that my local SCCA (Sports Car Club of America) RallyCross was kicking off their season opener, I jumped at the chance to finally live my dream. I registered blindly. With no idea what exactly I was getting into, I tried tapping into the internet database of knowledge: YouTube. 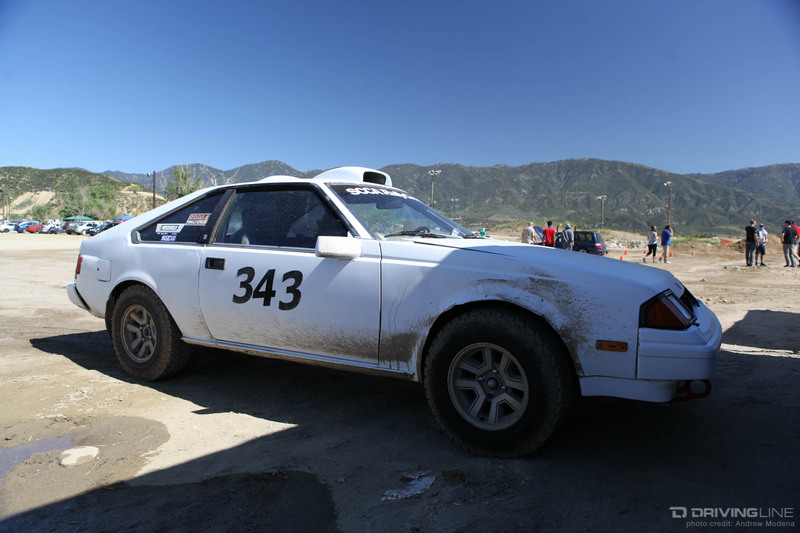 That turned out to be not much of a help, as most videos were of prepared rally cars, and I had signed up to compete in a stock front wheel drive sedan. 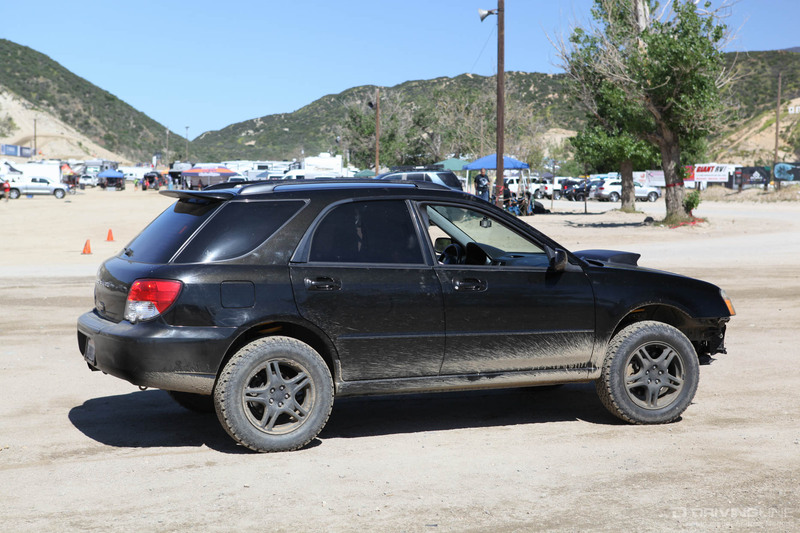 Early the next morning, I grabbed my helmet and some tools, loaded up my borrowed Nissan Altima and hoped not to break anything. 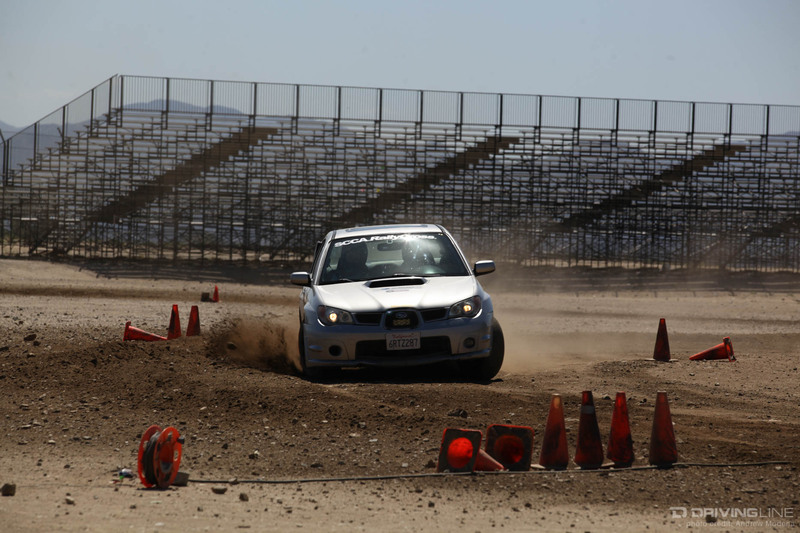 My day started ham-fisted and hard on the brakes as I fought against the physics of dirt. 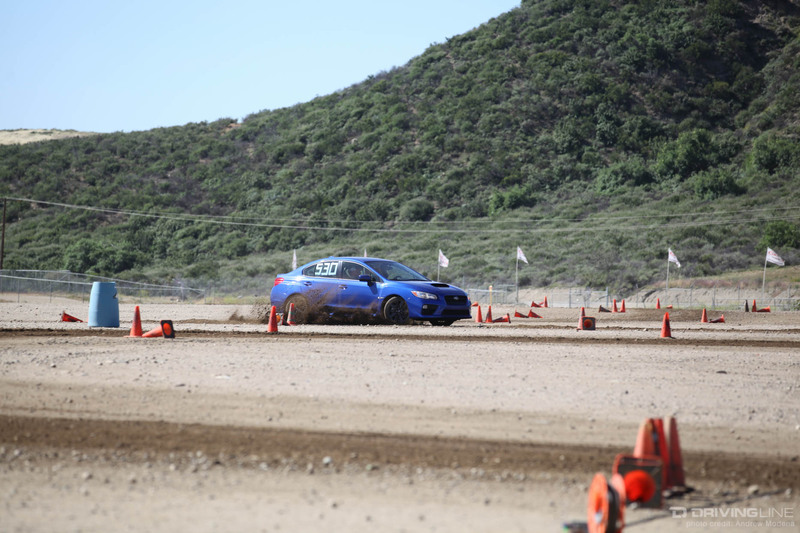 Driving like an angry ex-girlfriend on a shortcut through a field to her ex-boyfriend's house definitely wasn’t the fastest way around the track. After a few laps I got my “Scandanavian Flick” down, along with better, smoother driving while maintaining my speed through the corners. 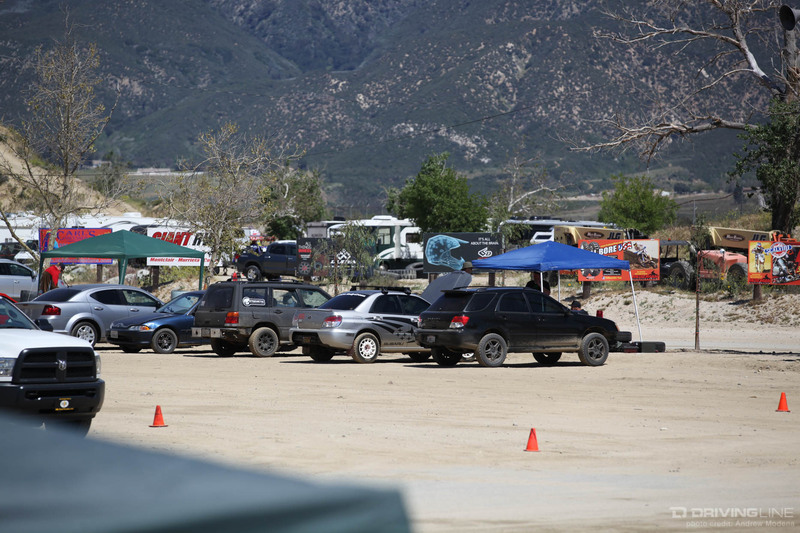 By the end of the day, I was able to shave nearly five seconds from earlier laps. 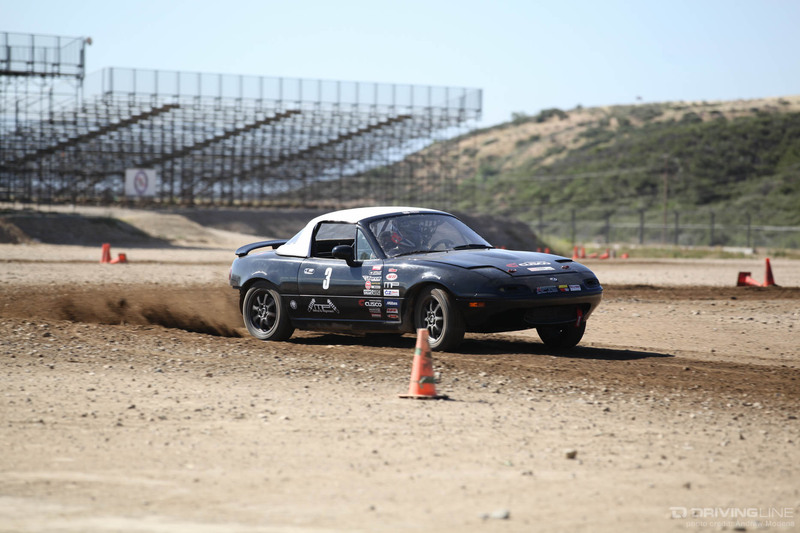 Now that I’ve lived through it, here are a few things I learned from my first SCCA RallyCross event. 1. Think you got the handles? Think again. 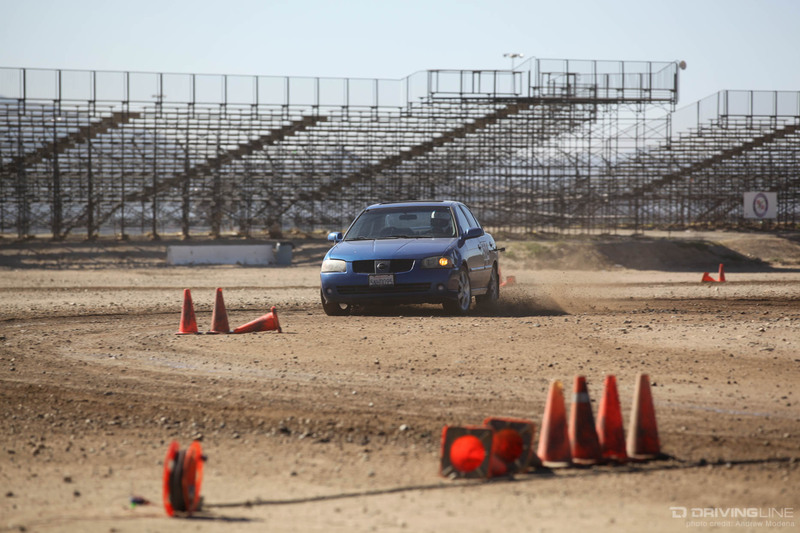 RallyCross is essentially autocross on a dirt field — a track outlined by cones on dirt. 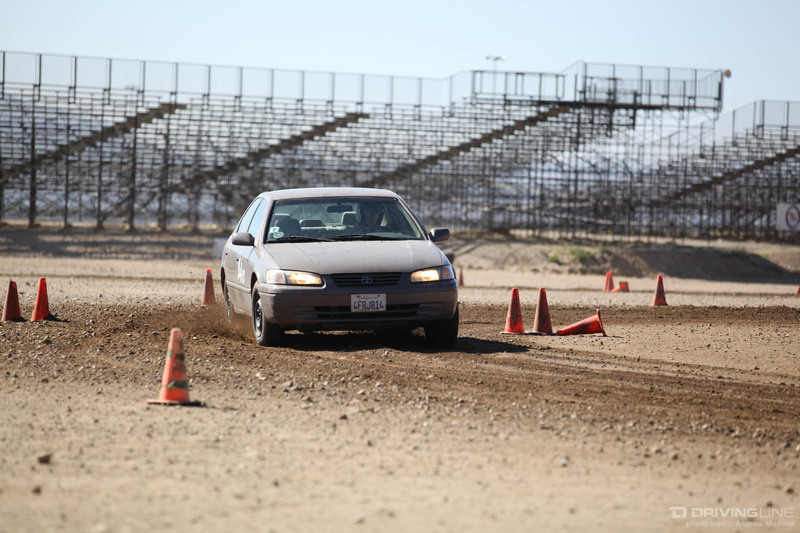 Unlike autocross where the handling on asphalt is more predictable, the uneven and soft dirt means earlier braking points, more understeer or oversteer and really getting familiar with your car's power and weight. 2. 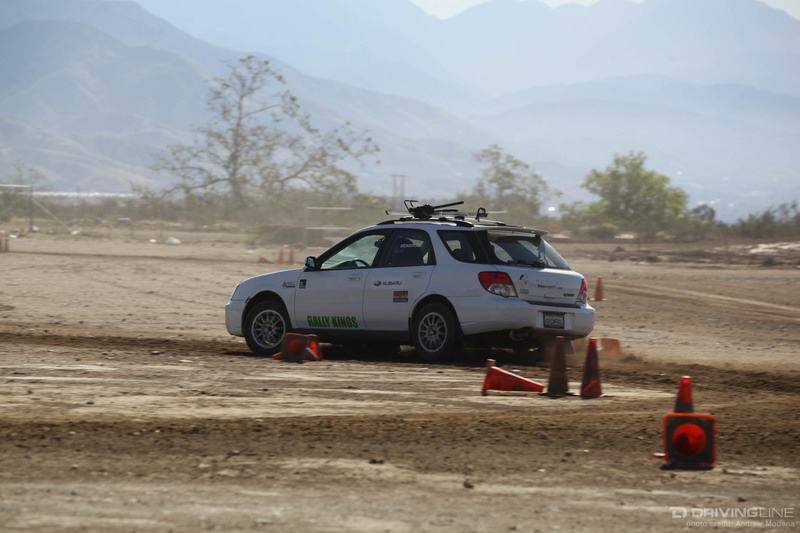 Prepare yourself for an ever-changing road surface. As the day goes on and more cars hit the track, the surface changes. 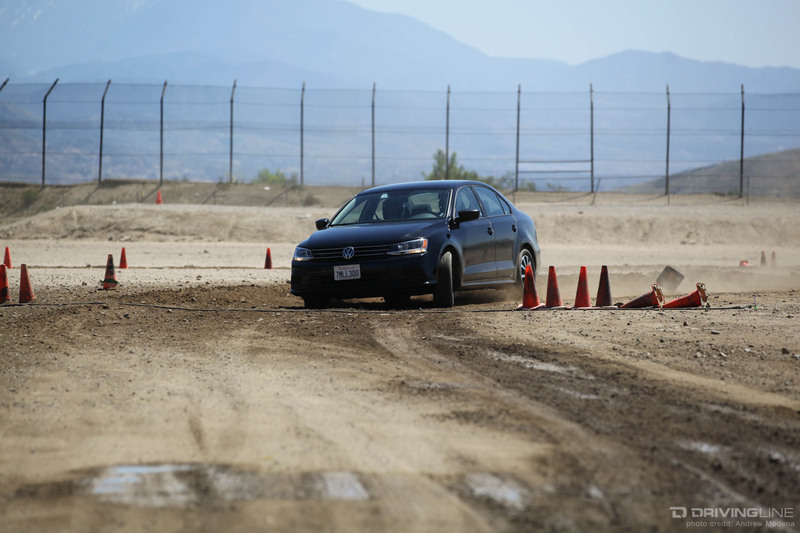 As cars dig deeper into turns, berms get bigger. 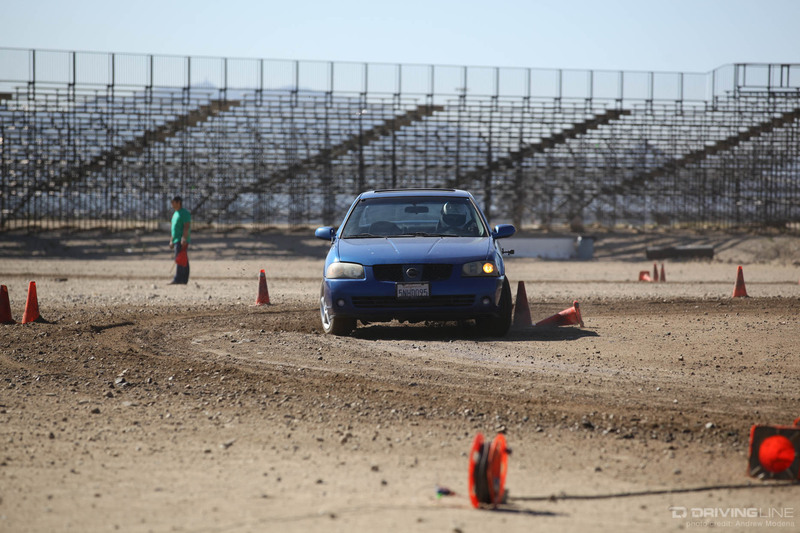 Rocks get moved, creating dips in what was a flat track surface. When the water truck goes to wet the track (to help keep the passing cars from kicking up dust), its passing smoothens out the track surface, once again. 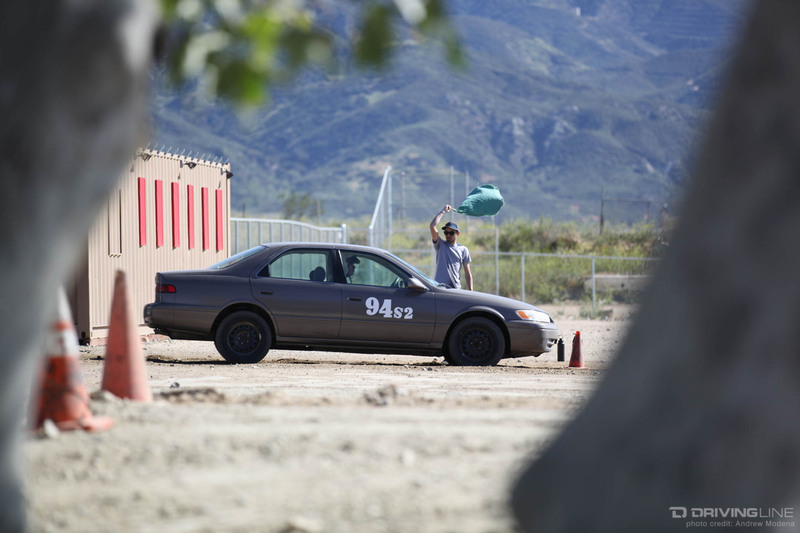 Your times will vary depending on the track surface. 3. 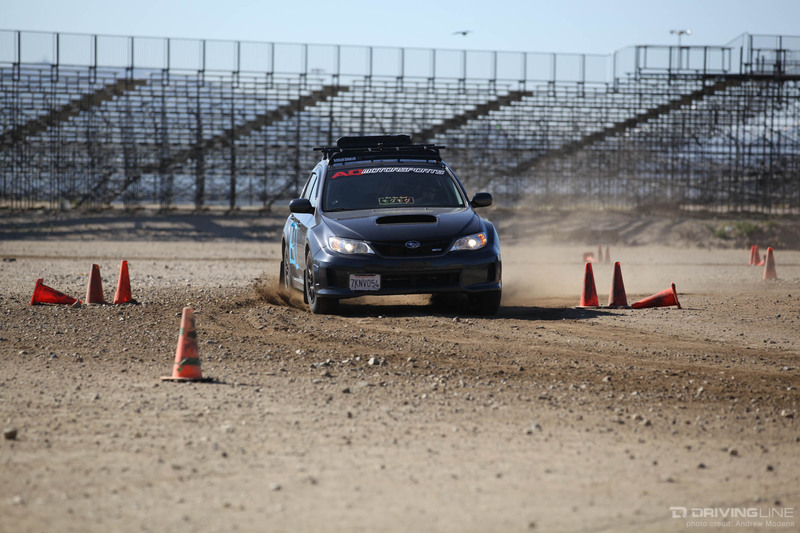 Don’t expect a Ken Block moment. 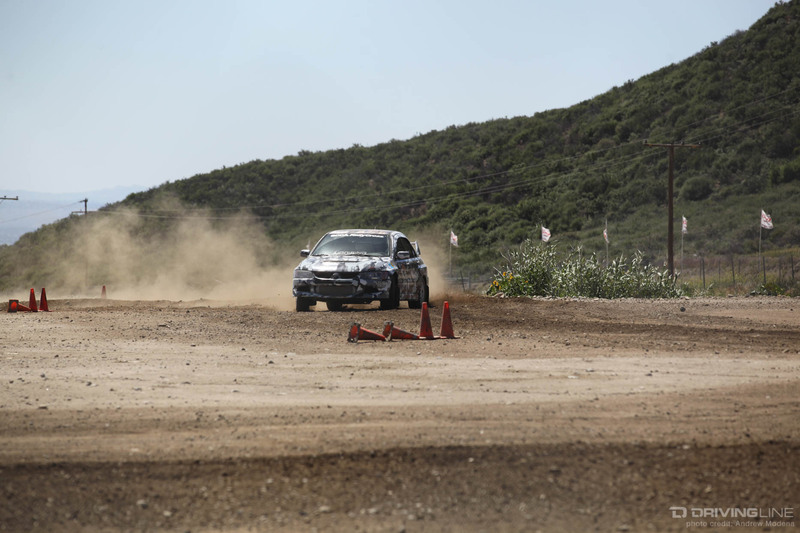 Unlike Global RallyCross, there is no Joker Lap to jump over, and the road surface doesn't have sharp tree-lined hairpins like in WRC. 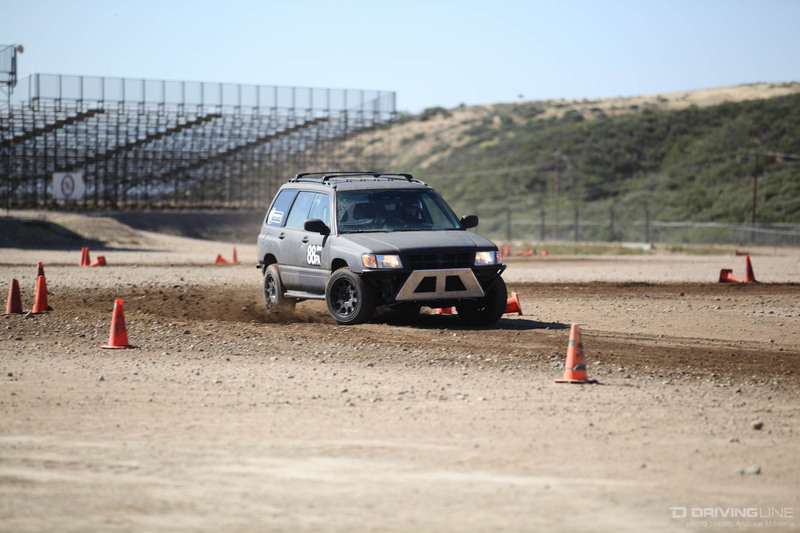 You might catch some air going through a dip, but it's more likely to find your suspension is fully extended and tires are still on the ground. 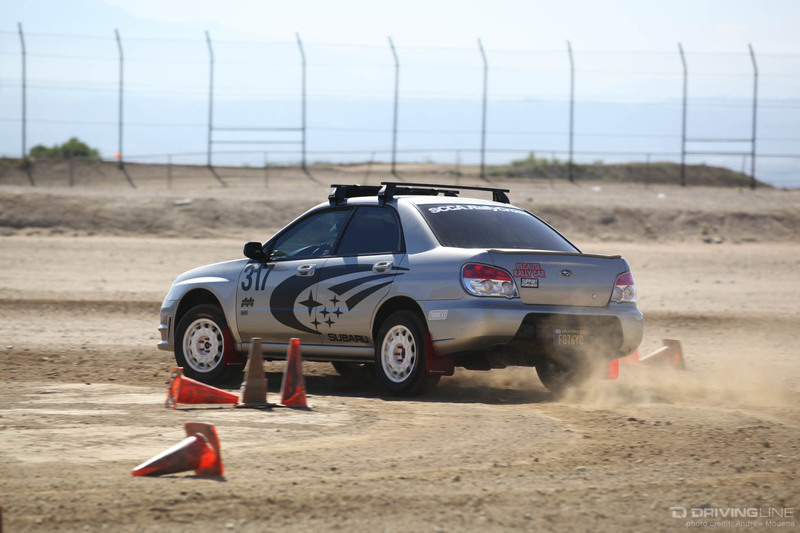 Kicking up dirt through a corner? Yes. Catching “sick air”? No, bro. 4. Expect to see the unexpected. 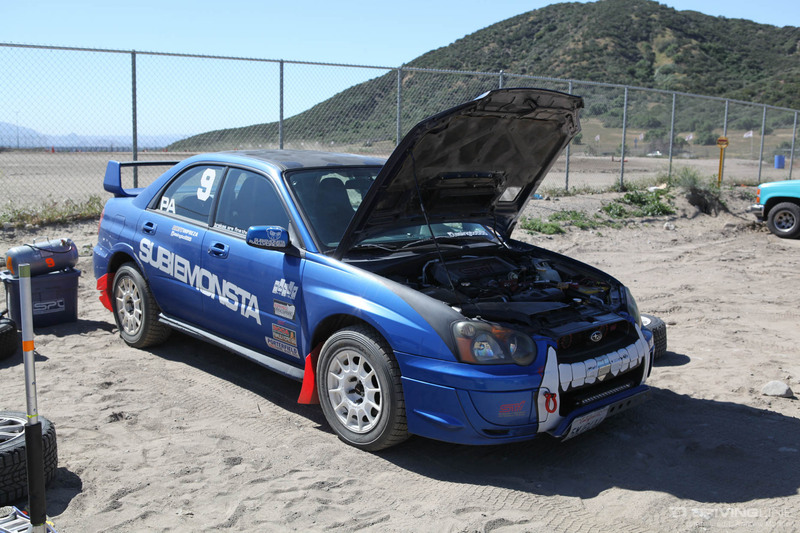 Being that this is a rally event, Evos and Subarus dominate the dirt. 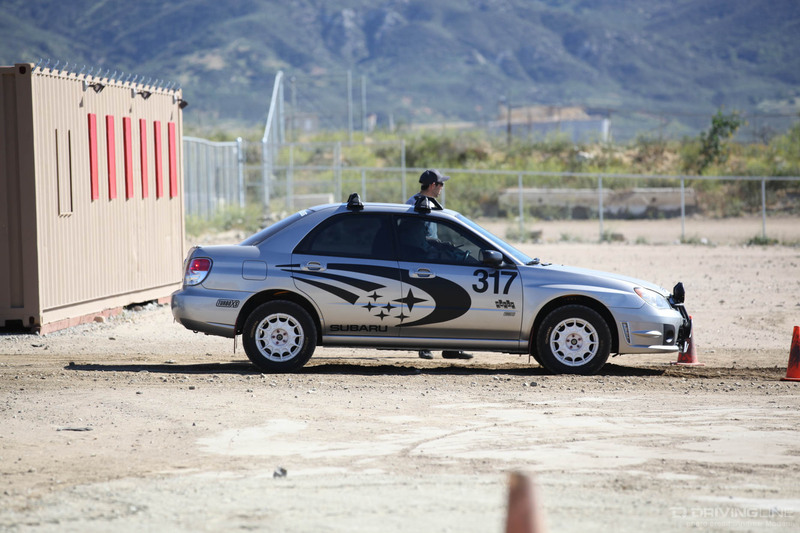 Surprisingly, you will also see some unexpected competitors. 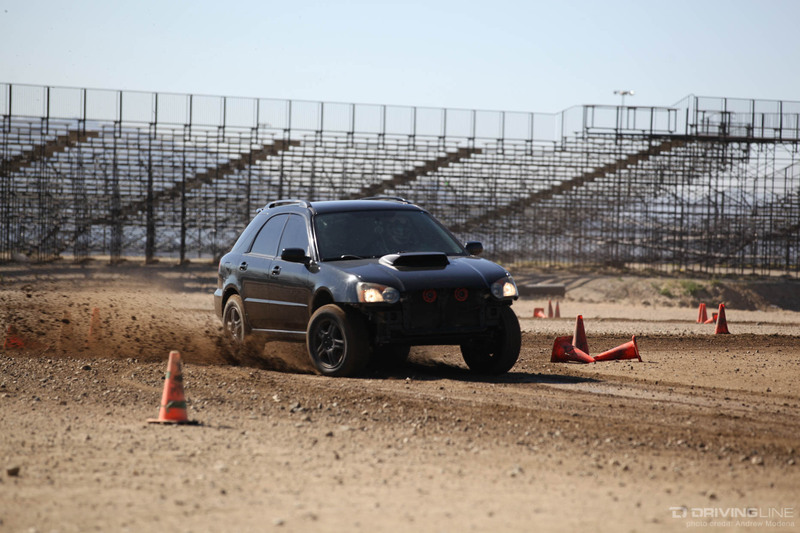 When was the last time you saw someone race a Toyota Camry, Hyundai Accent or Subaru Forester? 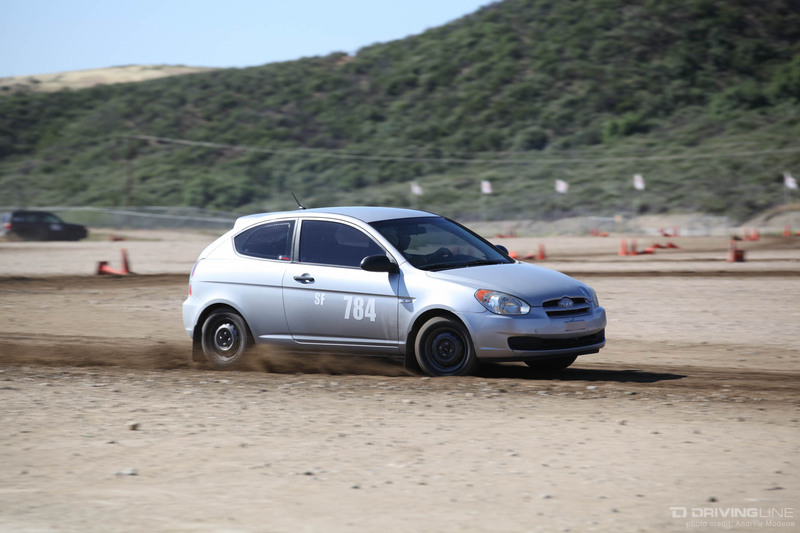 RallyCross is open to everyone on four wheels to compete in either the stock, modified or prepared 2WD and AWD classes. 5. 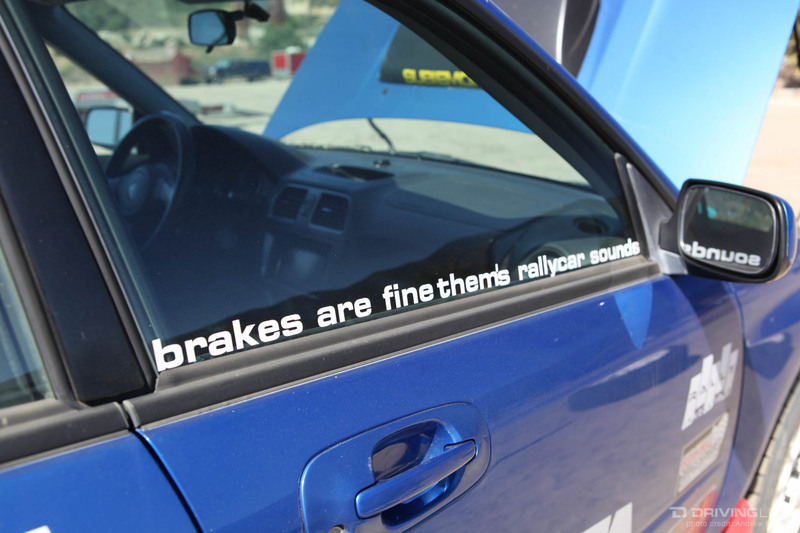 It's not all about horsepower. 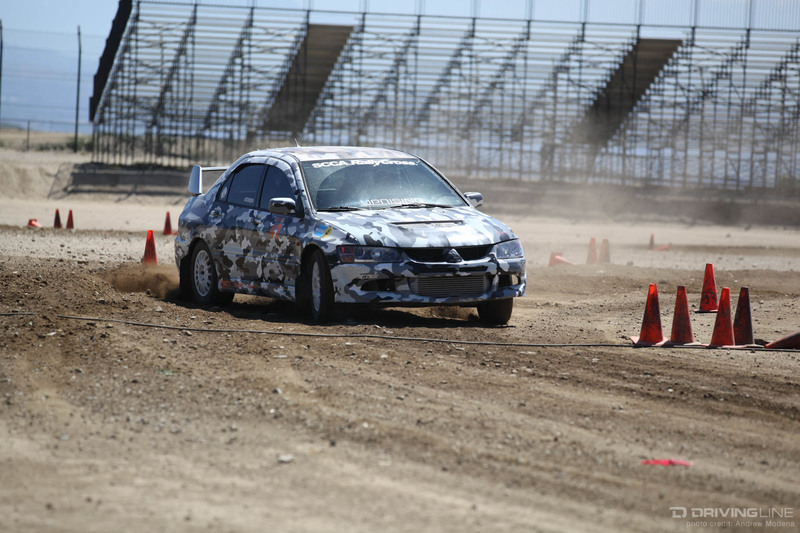 Since everyone’s car handles differently on dirt, it’s a whole new playing field. 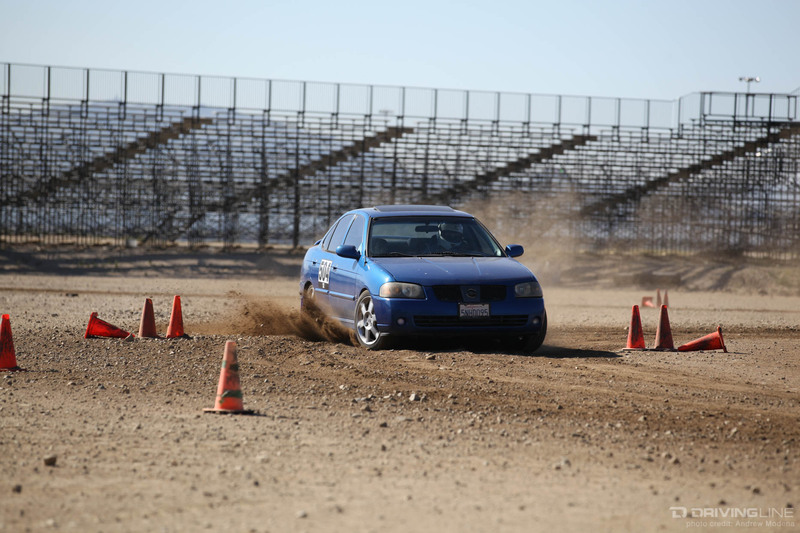 A skilled driver behind the wheel of the least suspecting car can be highly competitive. 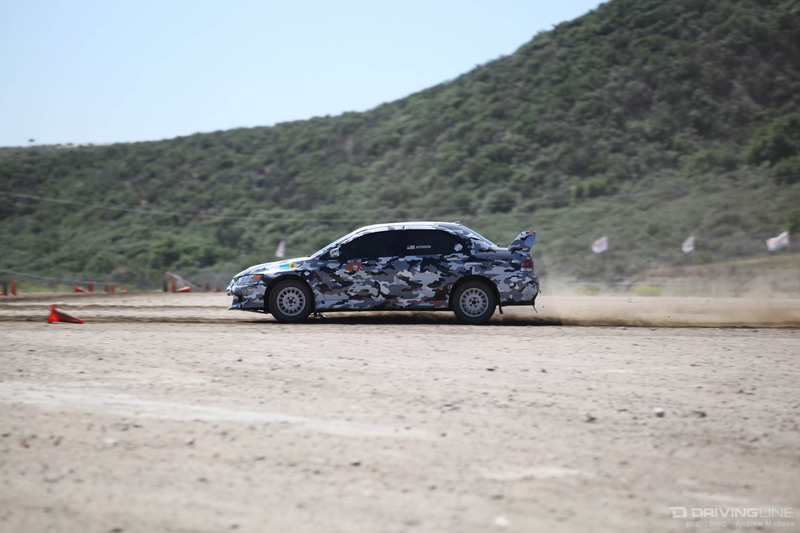 Horsepower helps, but at this level of racing, driving experience and knowing your car will allow you to outperform more powerful cars. 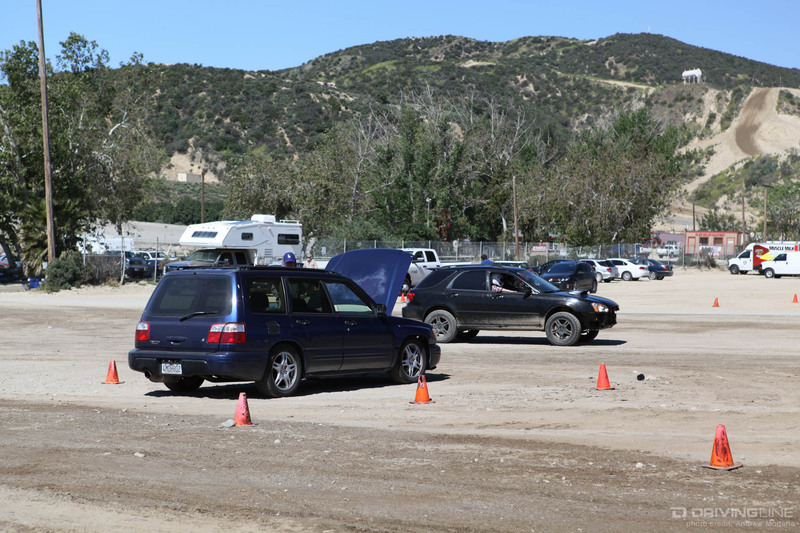 Some of the fastest cars I saw in the 2WD stock class were an Acura RSX and Toyota Camry. 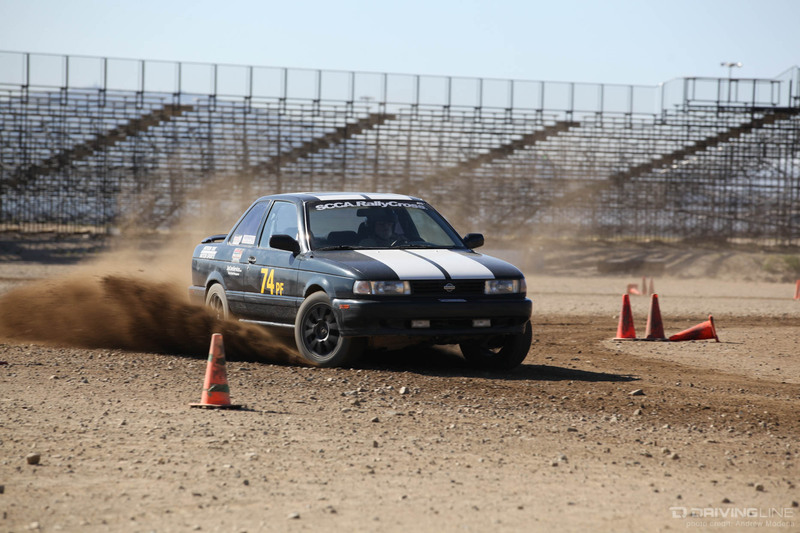 Some of the fastest 2WD stock cars were faster than turbo AWD vehicles with less experienced drivers behind the wheel. 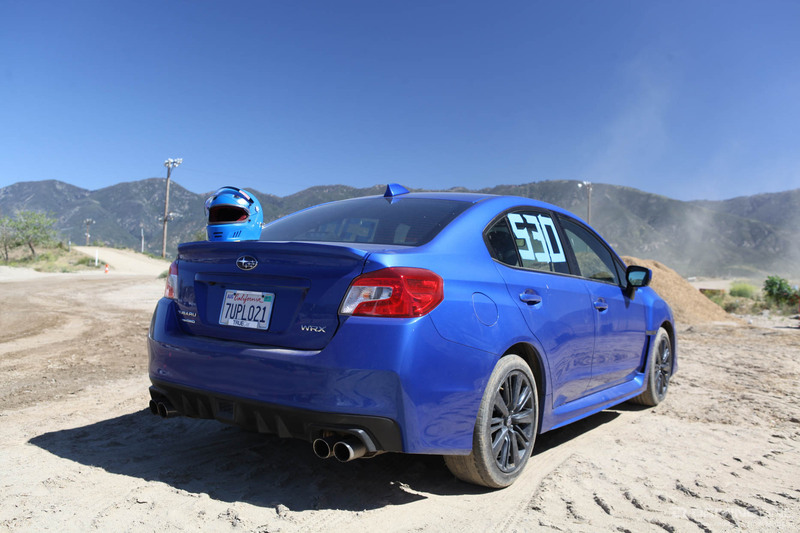 I don’t remember the last time I had this much fun behind the wheel. Each run gave me an ear-to-ear smile, lap after lap. 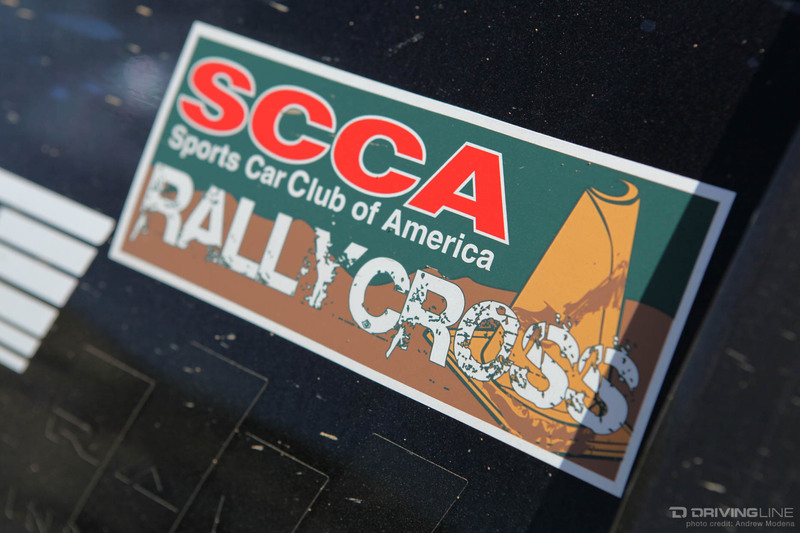 My first SCCA RallyCross wasn’t exactly what I expected it to be, and it definitely won’t be my last. 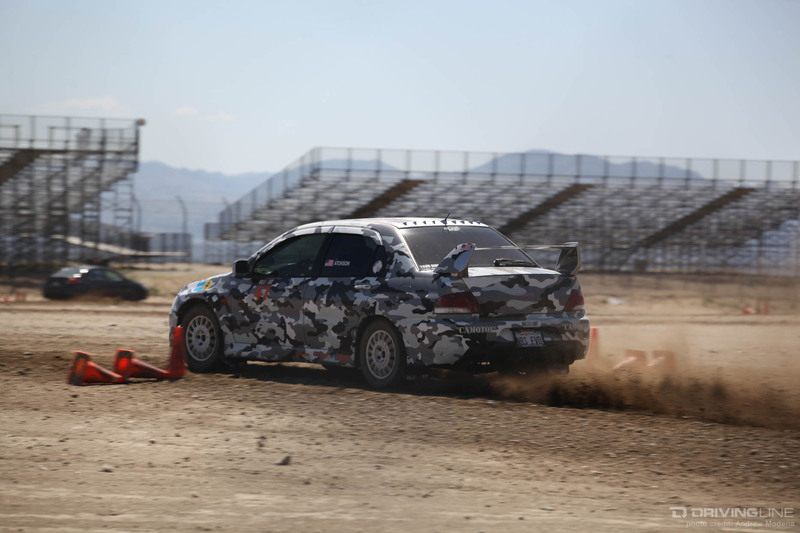 See the rest of the day's action in the photo gallery below, and learn more about CalClub RallyCross at CalClubRallyX.com.